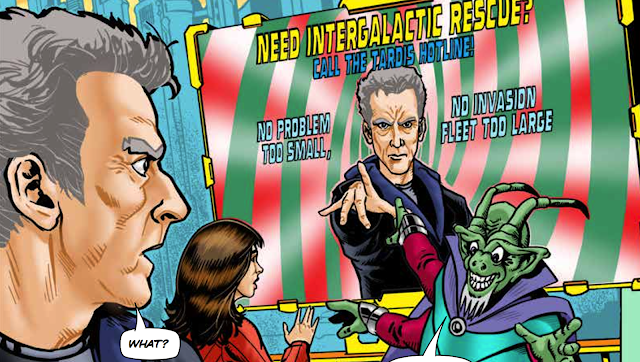 The latest issue of Doctor Who Adventures is out this Thursday, and I've written the comic strip! 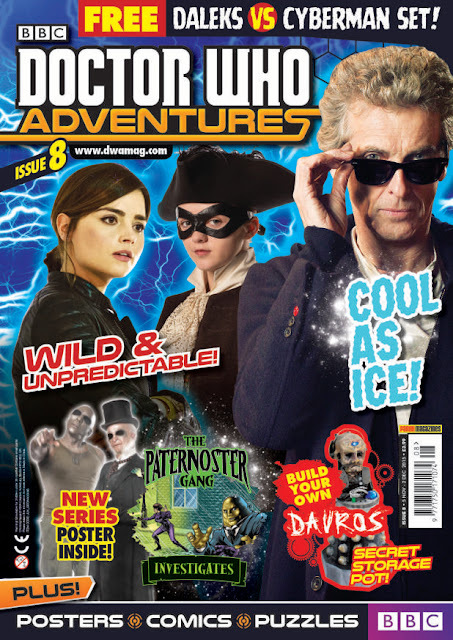 Which is rather exciting. 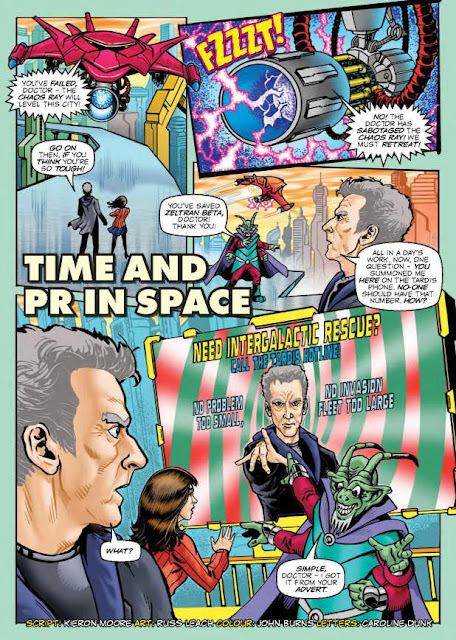 Artwork is by Russ Leach with colours by John Burns. 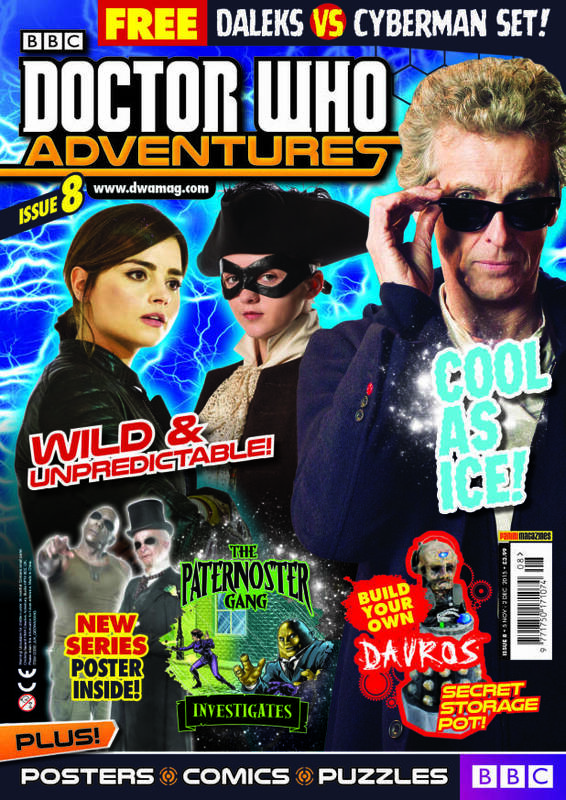 Doctor Who Adventures 8 is available from all good newsagents, superstores, and interstellar black markets.